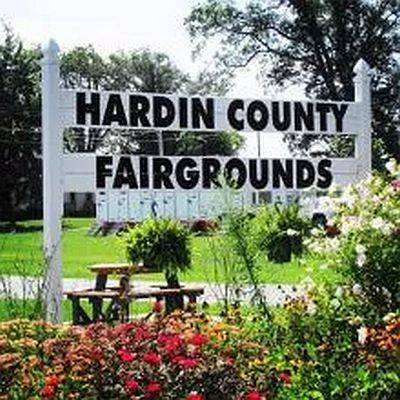 KENTON — Due to inclement weather leading to safety concerns for concert attendees, the Hardin County Fair Board has canceled Saturday night’s Dylan Scott and Brown & Gray concert. The week’s weather conditions have created unsafe conditions and potential safety hazards to the spectators, the acts and their crews. Refunds will be issued, according to the fair board. Information concerning refunds will be released following the closing of the fair.